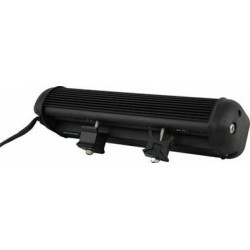 ntegrated electronic thermal management (ETM) with PWM integrated dimming circuitry. 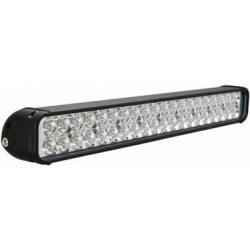 The LED is driven to 90% efficiency and defined optics optimize distance and depth for clean light output. 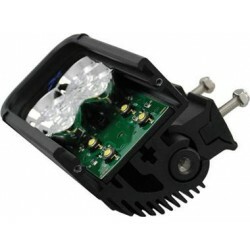 Includes an integrated Deutsch connector with plug-and-play harness. 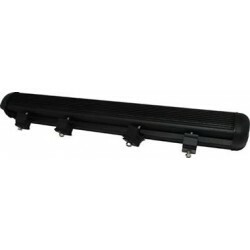 The extruded 6061 aluminum housing keep.. 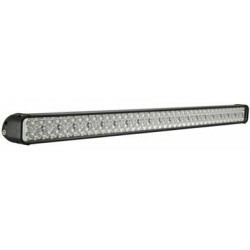 The Xmitter LED Bar achieves the farthest lighting distance and brightest output in the Vision X Light Bar lineup. 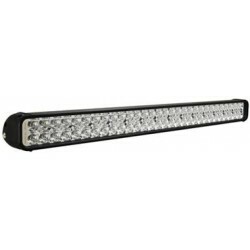 This light bar is used by United States Homeland Security & NASA. 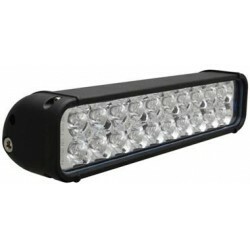 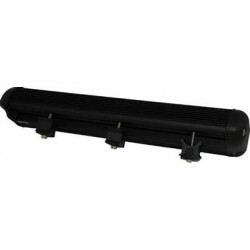 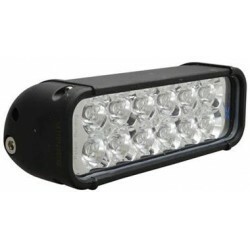 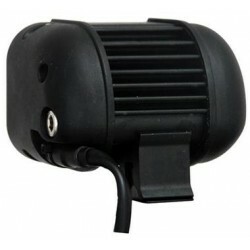 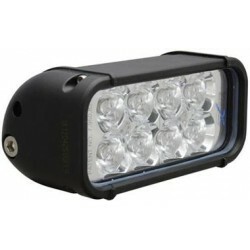 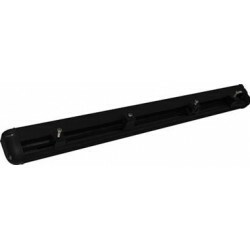 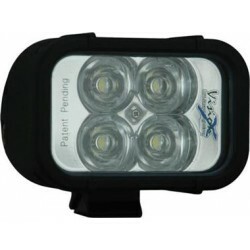 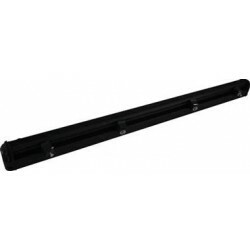 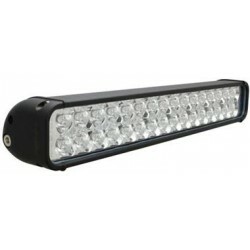 The light bar includes an isolated rubber mount for vibration control and weatherproof Deutsch connectors with plug.. 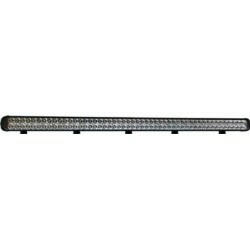 Designed to be a direct drop in factory replacement, it includes everything required to upgrade a JK’s factory bumper fog lights. 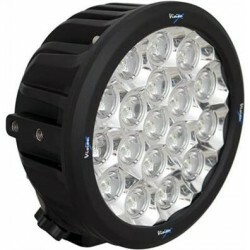 Kits use the all-new Optimus Round lights, featuring Iris technology. 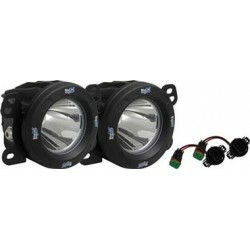 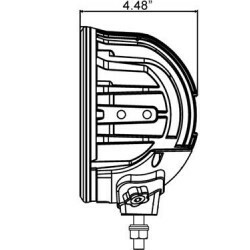 A direct factory plug and play kit provides bolt in replacement for the factory halogen lights on th..